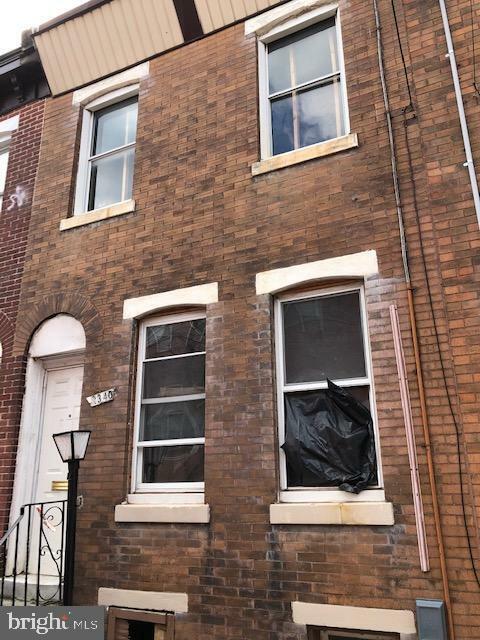 Excellent Investment Opportunity in Fishtown! 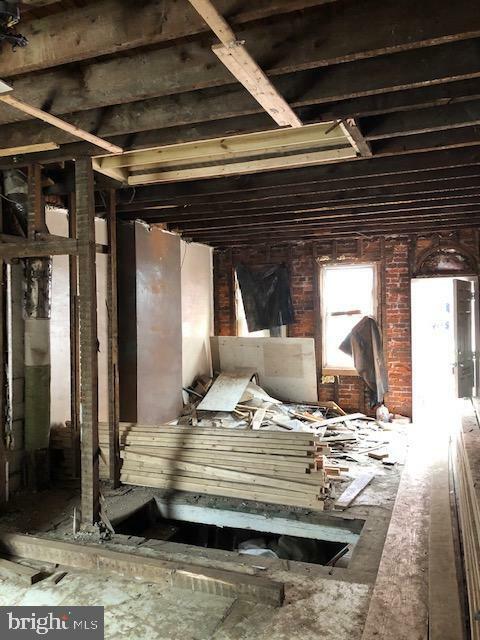 This home has already been gutted and is ready to be finished. 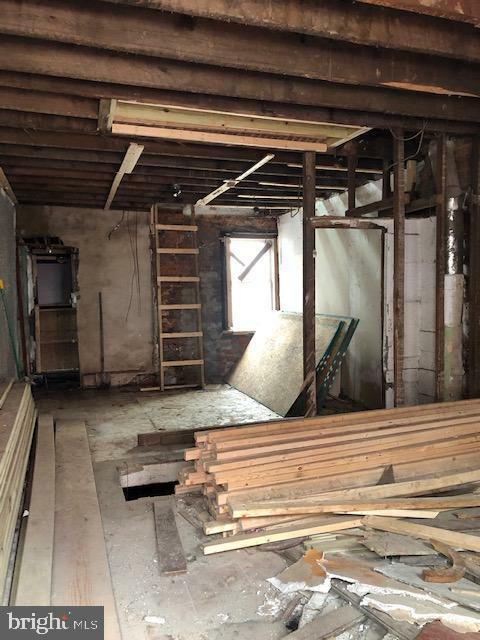 Great for a savvy investor looking for a new project. 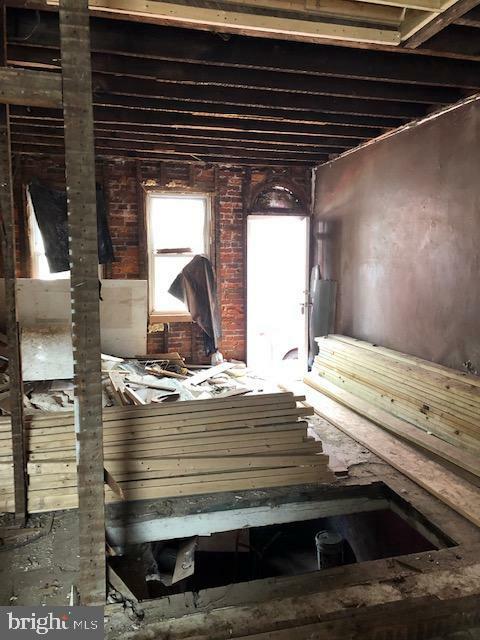 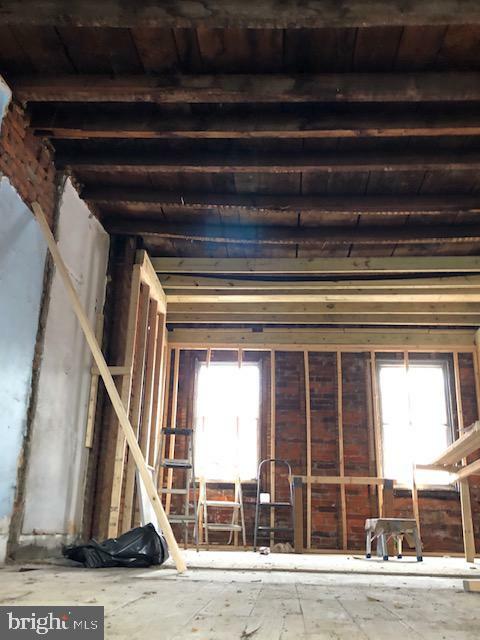 Located on a quite block within walking distance to Memphis Taproom, Cook & Shaker, The Pineville of Fishtown and easy access to 95 and the Aramingo shopping corridor, this completed project will sell quickly.